First let’s look at the normal metabolic process that begins when you eat a meal. The food (or even the scent of food!) begins the digestion process. As the body recognizes glucose in the blood, the pancreas releases insulin, which is a hormone that causes certain cells to pick up glucose from the blood. Again, this is all part of a normal metabolic process. Metabolic syndrome is what happens when too much insulin has been released and the cells that have insulin receptors no longer work. Here’s one way of imagining it. Let’s say you have an ex boyfriend/girlfriend who hasn’t been able to move on. They keep dropping by your home, calling you on the phone... they just won’t go away! You try to drop hints, let them know their constant attentions aren’t wanted, but they can’t take the hint! So, you change the locks on your door and change your phone number. Your ex is still hanging around and trying to contact you, but you have closed off communication. It’s the same way with insulin. Due to a variety of factors, which I’ll discuss in a moment, insulin resistance happens when there is too much insulin in the blood. 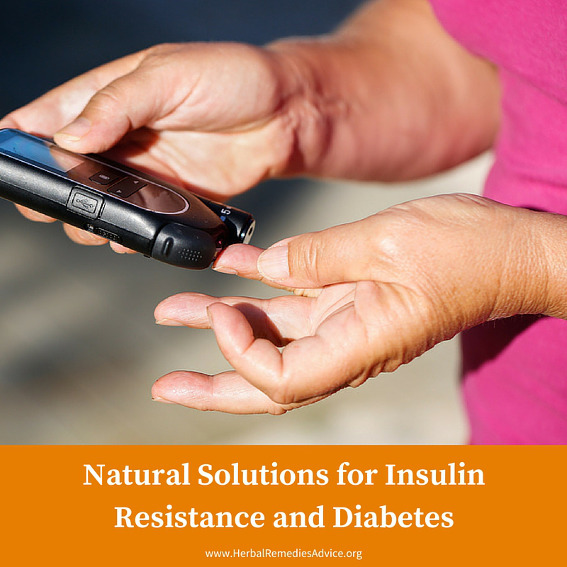 The cells are not designed to deal with that much insulin so they essentially change their locks and phone numbers so that insulin cannot interact with the cell any longer. This creates even more excess insulin in the blood and prevents uptake of glucose, which leads to inflammation throughout the body. The effects of this metabolic imbalance over a long period of time are devastating to your health. Chronic inflammation sets in, setting the stage for heart disease. Food is more easily stored as fat, leading to obesity. High levels of blood glucose also create the optimal environment for certain kinds of cancer and many inflammatory diseases such as PCOS and heart disease. Once your blood glucose reaches certain levels your doctor may diagnose you with Type 2 diabetes mellitus. The terms insulin resistance and metabolic syndrome are pre-diabetes. If left untreated, it is most likely that type 2 diabetes mellitus will eventually set in. There isn’t one determining cause of type 2 diabetes but we know lifestyle factors as well as genetic susceptibility plays a role. For at least a half century it was commonly believed that saturated fats were bad and that grains and high fructose fruits were a healthy part of the diet. I remember when the anti-fat craze was at its height and everything on the shelf boasted it was fat free. Even as a teenager I was very health conscious and I remember believing this hype and eating things like Snackwell cookies (fat free and loaded with sugar!) thinking I was making the healthy choice! We now know that saturated fat (from healthy animals) is not the villain and that an overabundance of carbohydrates and sugars and a lack of essential fatty acids in the diet are major contributing factors to metabolic problems. Our bodies are meant to get a restful night’s sleep, every night! 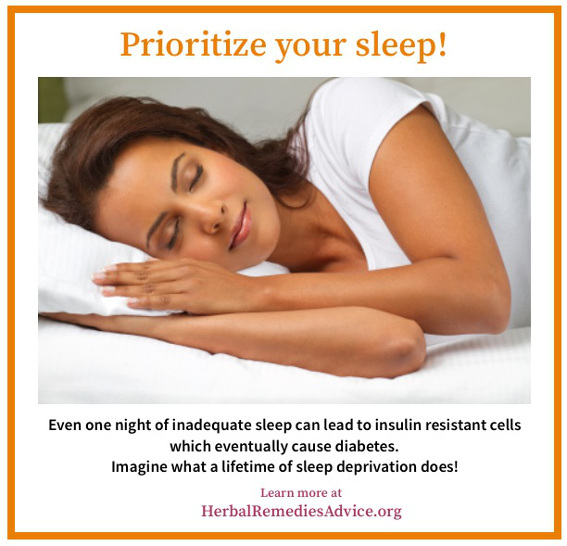 Researchers recently found that just one sleepless night can induce insulin resistance! Important minerals are needed for normal metabolic functioning, notably selenium, chromium and magnesium (amongst others). Unfortunately, due to a variety of reasons such as poor agricultural practices and simply location, these minerals are lacking from our food. Even if a person was eating an incredibly healthy diet that was hypothetically full of these nutrients, they may still have these nutrient deficiencies. If these nutrients are not in the soil, they are not in our food and, thus, they are not in our bodies. Sedentary behavior can also lead to insulin resistance. Besides, regular cardio, interval training and weight resistance are also necessary to improve insulin receptivity. Even if a person strives to exercise every day, sitting for hours at a time can also lead to problems. Maintaining high levels of stress in your life increases your path to metabolic syndrome. One study has even found that people who are regularly hostile and have high levels of cynicism have increased relationships with metabolic syndrome. Your genes also play a role in your likelihood of developing insulin resistance. However, even if your family has a high incidence of diabetes it does not necessarily mean you are doomed. The study of epigenetics has revealed just how important our daily actions are for maintaining good health. Males with a waist above 40 inches and females with a waist above 35 inches. 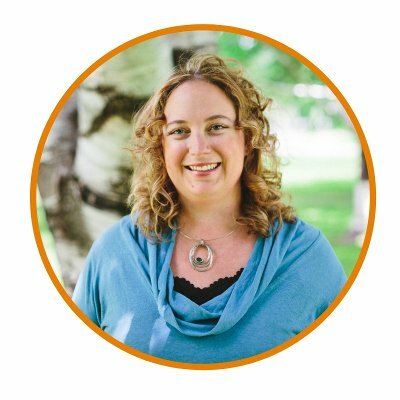 Obesity and inability to lose weight on a standard diet. Several kinds of cancers including breast, prostate, colon, liver and pancreas. For the most part if you walked into a western medical clinic with any signs of insulin resistance you would be treated for the symptoms without ever addressing the underlying cause. If you have high blood pressure you’d be given beta blockers. High cholesterol [sic] and you’d be given statins. Those with full blown type 2 diabetes mellitus will most likely be put on metformin. Metformin is a pharmaceutical drug that artificially lowers glucose levels without addressing the root cause of the problem. To address metabolic syndrome more holistically we essentially need to address all the under lying causes. A ketogenic diet high in healthy fats and low glycemic vegetables will be a very important step to reversing metabolic syndrome. I’ve seen major improvements in people’s blood glucose levels with this one step. EPA/DHA may need to be supplemented and regularly eating wild-caught cold-water fish like salmon or herring may be even better. Because this is a highly inflammatory disease, foods high in antioxidants will be a huge benefit. Whether it is re-prioritizing your life or addressing other sleep-related issues, the end goal would be for you to get a well rested night of sleep, every night. These will need to be assessed and most likely supplemented along with dietary changes. While I first and foremost consider myself to be an herbalist, herbs are last on my list for this pathology. Truly the above underlying factors need to be considered. However, herbs can be used alongside these therapies. These herbs can help promote overall wellness, reduce the negative stress response, and promote good energy throughout the day and restful sleep at night. These herbs can be used for short term relief of stress and anxiety, and promote sleep for the night. Taken with meals, bitters promote optimal digestive function. 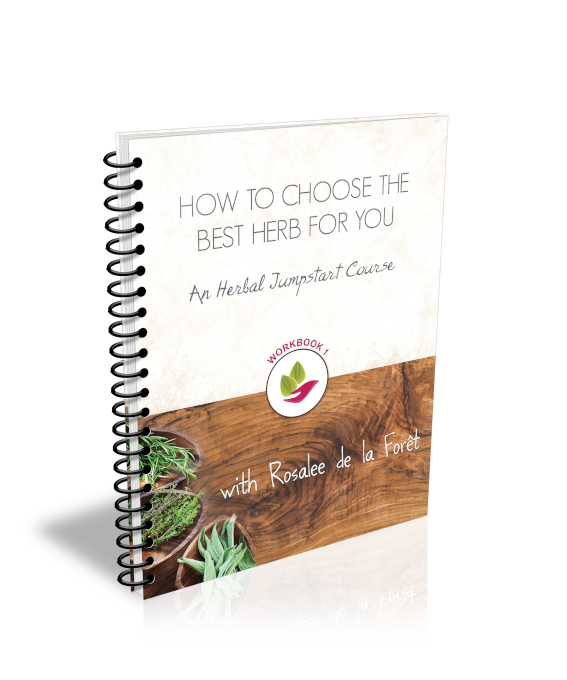 Various herbs, when used alongside diet and lifestyle changes, can further reduce high blood glucose, thus further relieving the inflammatory response. 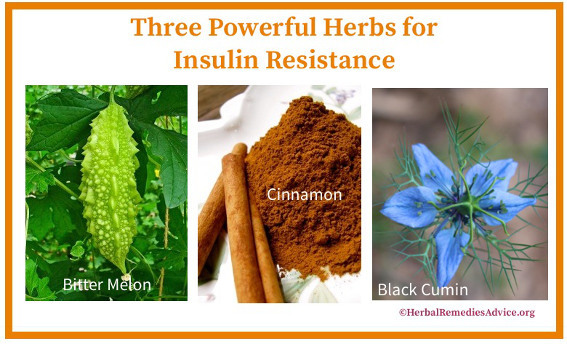 Cinnamon, bitter melon and black cumin seed are examples of herbs that can positively effect blood glucose levels. Insulin Resistance, which leads to Type 2 Diabetes, is best addressed through diet and lifestyle changes based on your specific needs. Are you a night owl with an early alarm clock? Do you spend your day sitting? Are your meals based on carbs? Chronic sleep debt, a diet high in simple carbohydrates and low in nutrients and a sedentary lifestyle can perpetuate this metabolic syndrome. Regaining insulin sensitivity is possible! One you begin to make even simple changes you can start to see results such as improved blood glucose levels.